Alright, big news this week as the Suicide Squad cast was made official. Instead of giving you analysis or opinions on what each actor is going to bring to the role, or how CrAzY the producers must be for X decision. We’re here with a multimedia character guide for the Suicide Squad giving you, you guessed it, just the facts. Hopefully this will allow you to form your own opinions on whether or not Hancock will make the best Deadshot. 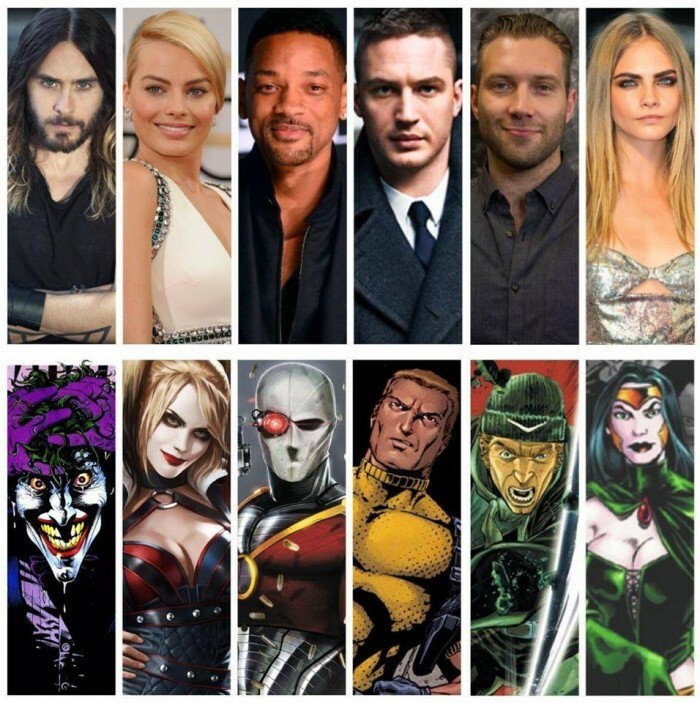 From left to right: the film will star Jared Leto as Joker; Margot Robbie as Harley Quinn; Will Smith as Deadshot; Tom Hardy as Rick Flagg; Jai Courtney as Boomerang; and Cara Delevingne as Enchantress. We’re going to introduce you to these characters below, but first… let’s look at a great intro to the Suicide Squad as a whole. 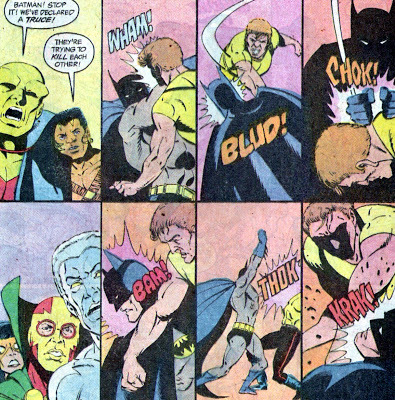 Our character guide will consist of character descriptions from the DC Universe Wiki and then an Origins video or comic panel. No bells, no whistles. Just the facts.